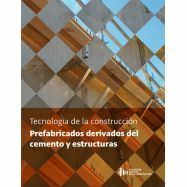 The design of structures in general, and prestressed concrete structures in particular, requires considerably more information than is contained in building codes. 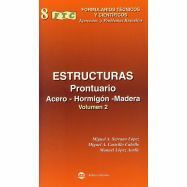 A sound understanding of structural behaviour at all stages of loading is essential. 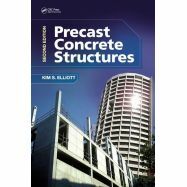 This textbook presents a detailed description and explanation of the behaviour of prestressed concrete members and structures both at service loads and at ultimate loads and, in doing so, provide a comprehensive and up-to-date guide to structural design. 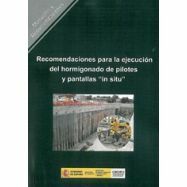 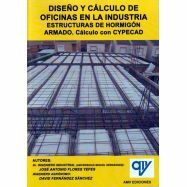 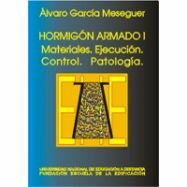 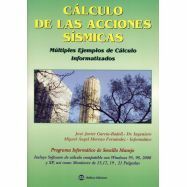 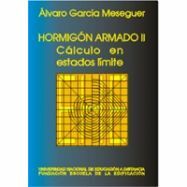 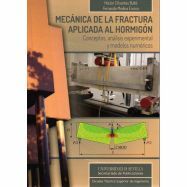 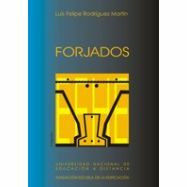 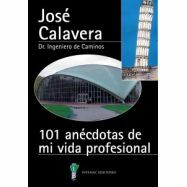 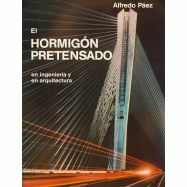 Much of the text is based on first principles and relies only on the principles of mechanics and the properties of concrete and steel, with numerous worked examples. 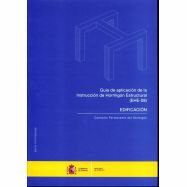 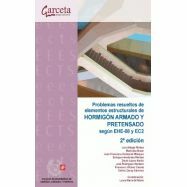 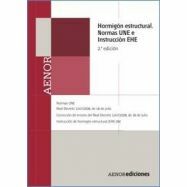 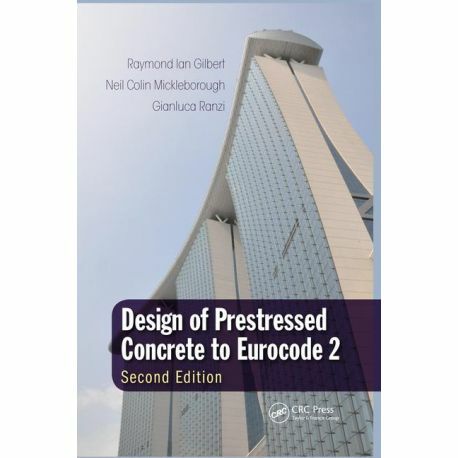 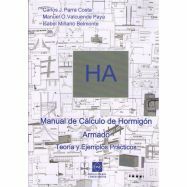 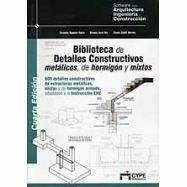 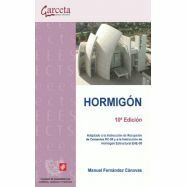 However, where the design requirements are code specific, this book refers to the provisions of Eurocode 2: Design of Concrete Structures and, where possible, the notation is the same as in Eurocode 2. 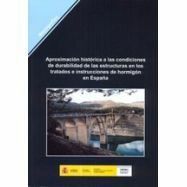 A parallel volume is written to the Australian Standard for Concrete Structures AS3600-2009. 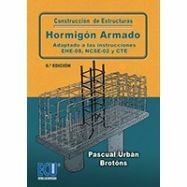 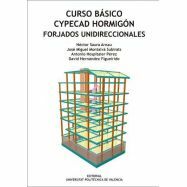 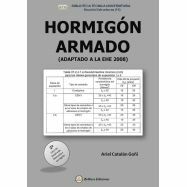 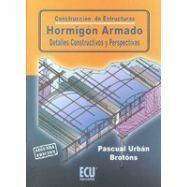 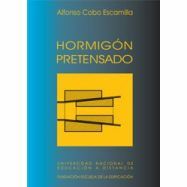 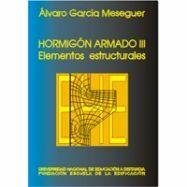 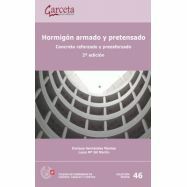 The text runs from an introduction to the fundamentals to in-depth treatments of more advanced topics in modern prestressed concrete structures. 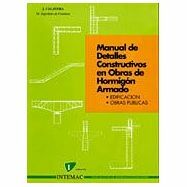 It suits senior undergraduate and graduate students and also practising engineers who want comprehensive introduction to the design of prestressed concrete structures. 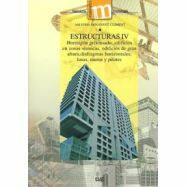 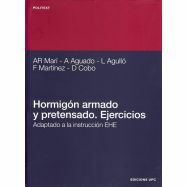 It retains the clear and concise explanations and the easy-to-read style of the first edition, but the content has been extensively re-organised and considerably expanded and updated. 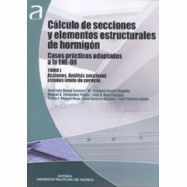 New chapters cover design procedures, actions and loads; prestressing systems and construction requirements; connections and detailing; and design concepts for prestressed concrete bridges. 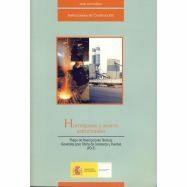 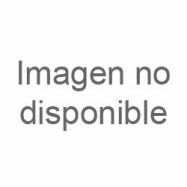 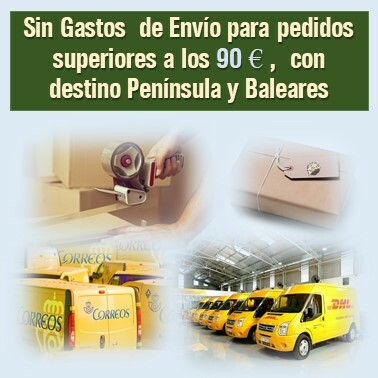 The topic of serviceability is developed extensively throughout. 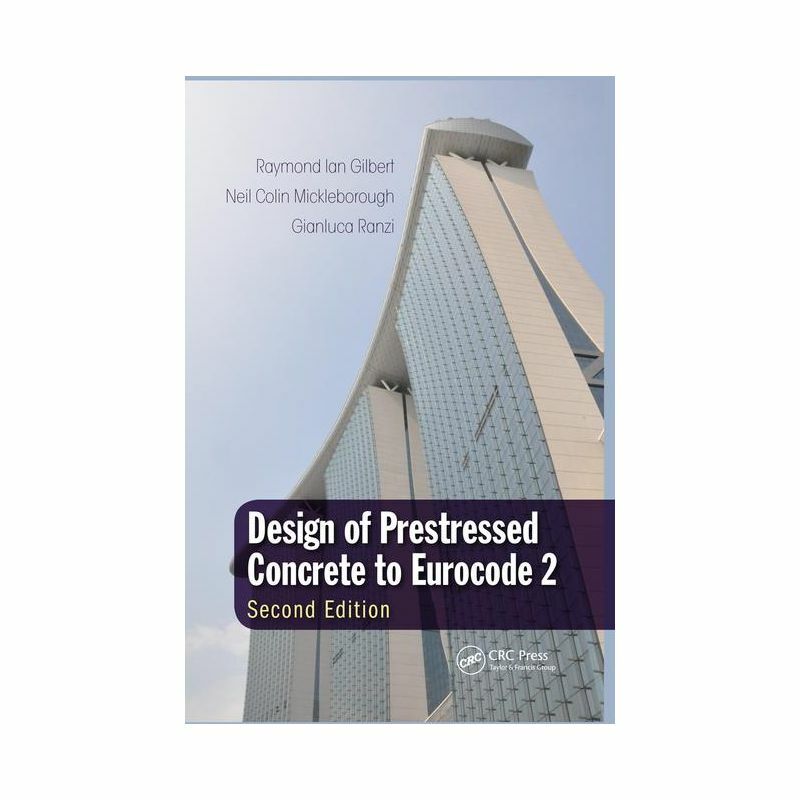 All the authors have been researching and teaching the behaviour and design of prestressed concrete structures for over thirty-five years and the proposed new edition of the book reflects this wealth of experience. 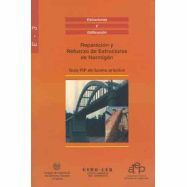 The work has also gained much from Professor Gilbert active and long-time involvement in the development of standards for concrete buildings and concrete bridges.